Dr. Sathish Paramasivan is a PhD candidate with the University of Adelaide. He has also commenced his ENT surgical training in South Australia after having completed his MBBS in 2013. 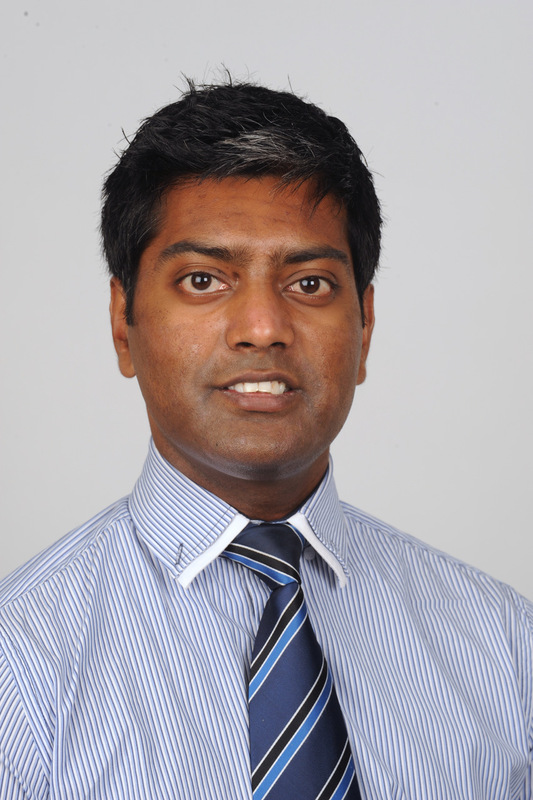 Sathish has a strong passion for academic surgery, having completed an Honours Degree (First Class) in Otolaryngology in 2012 investigating the safety and efficacy of manuka honey and methylglyoxal as a novel anti-biofilm agent in CRS. He then completed his Master of Public Health in 2016 prior to commencing a Higher Degree by Research also in the field of Otolaryngology. His current research investigates the complex interactions between the human immune system and bacterial communities which inhabit the sinonasal cavity. Thus far, his work has culminated in numerous publications, national and international oral presentations as well as a number of prizes and awards. He has also been recognised through several research scholarships including the Australian Post-graduate Award and the Bertha Sudholz Research Scholarship. Outside of his academic and clinical life Sathish enjoys spending time with family and friends, sports and travelling with his wife.